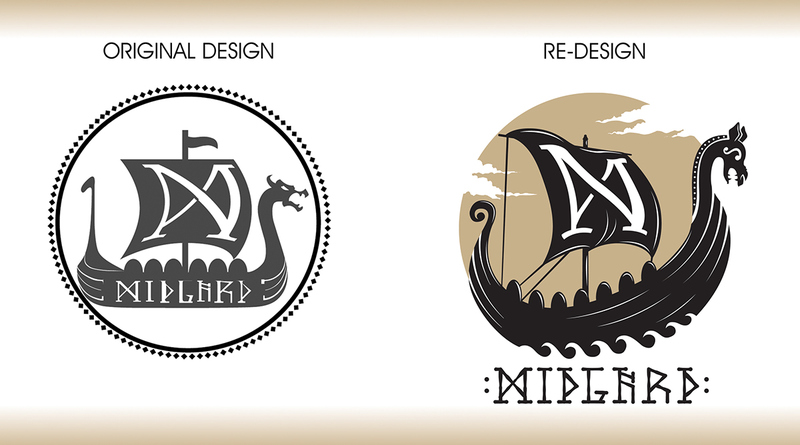 This is a logo re-design for the online clothing store Midgard. 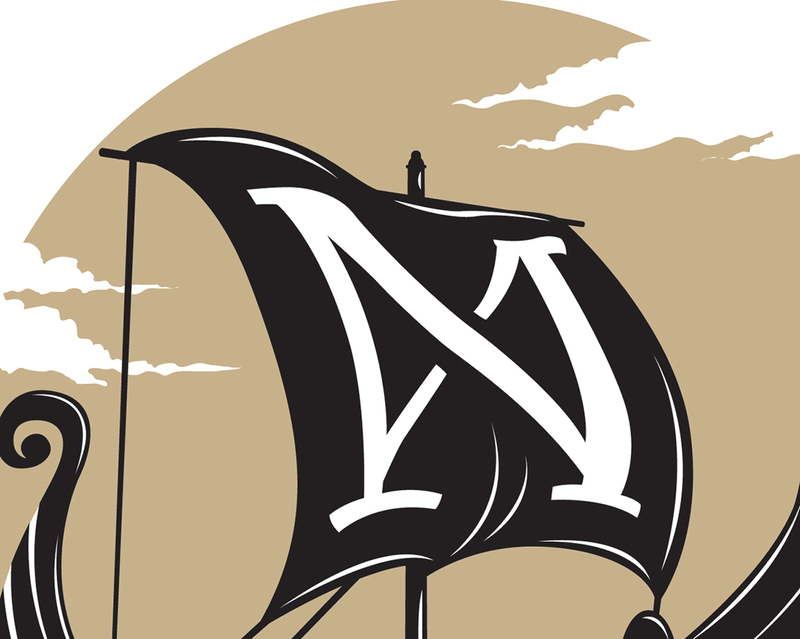 I was approached by a client who had an older logo in need of freshening up. They wanted to stay with the overall concept of the original but wanted to make it more dynamic and polished. 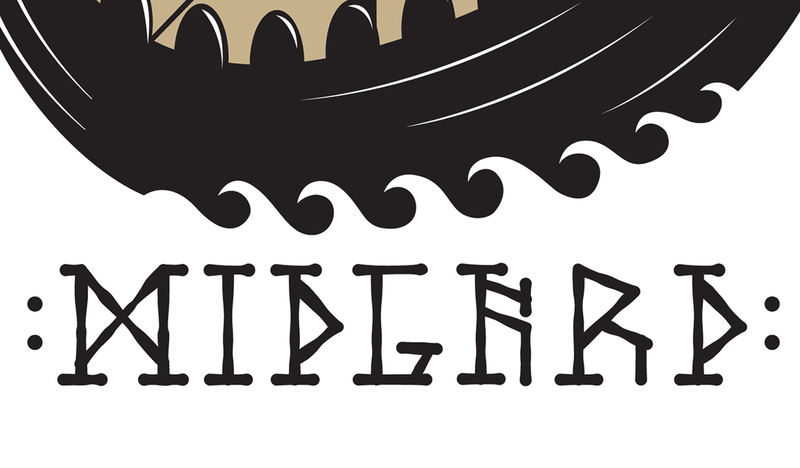 Detail of hand drawn runic text. Below you can see the original and refreshed design side-by-side.  You can visit Midgard's online store HERE! 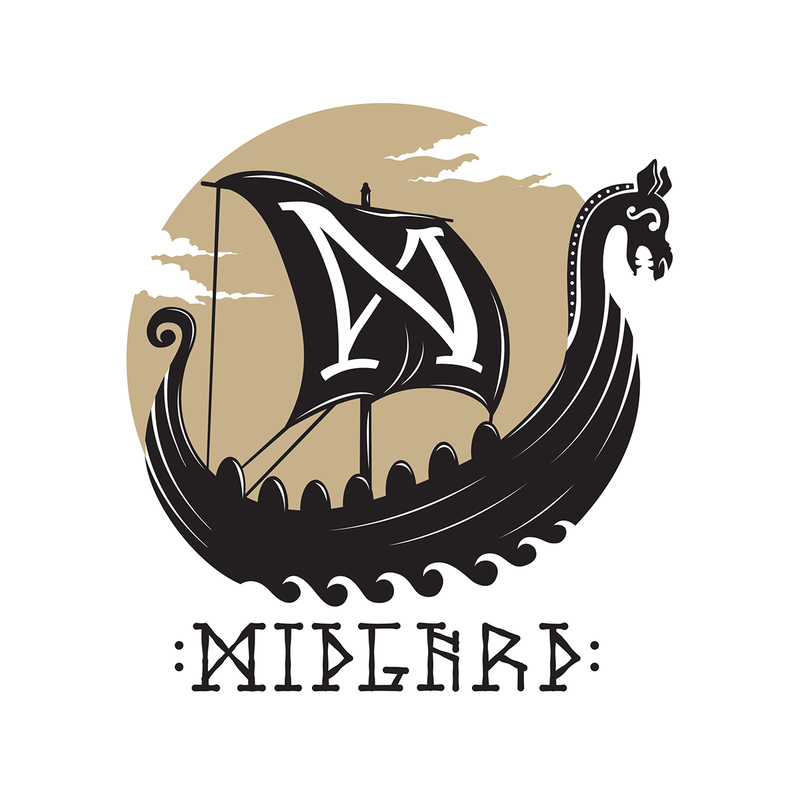 This is a logo re-design for the online clothing shop Midgard.